Originally from Odessa, Ukraine, Tatyana Pantelus was a competitive gymnast for more than 8 years where she won several prestigious state competitions and qualified as Masters of Sports in gymnastics. After completing her sports trainer degree from Kiev State University, Tatyana worked as a gymnastics coach for 25yrs in Ukraine. Three Ukrainian Olympians emerged under Tatyana's instruction: Anna Mirgorodskaya, Luba Dvuzhilnaya, and Oksana Andreshkova. In 1996, she was given the title of Honored Trainer of Ukraine. She is a certified Ukrainian National judge. Since 2003, Tatyana has called the Bay Area her home, where she has coached both optional and compulsory competitive gymnastics and continued to extract the full potential of her students at all levels. Olga Pantelus has been a gymnast since age 4 and has experience in ballet, jazz and ballroom dancing. 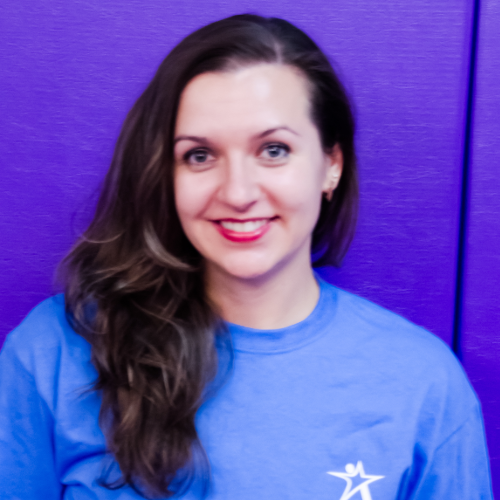 For the last 9yrs, Olga has been teaching recreational, developmental (pre-team) and team competitive gymnastics. 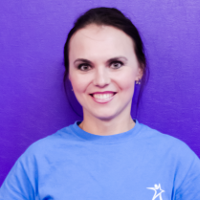 As a coach, Olga focuses on safety, technique, fun and maintaining excellent relationships with students and parents. Olga believes in treating her students with respect, while encouraging them to do their best. One of her greatest joys is to help children overcome fears and challenges, and develop their self-confidence. She has a personal goal to train state and national champions. Allison is a pre-team and compulsory team competitive gymnastics coach. Nikita Efimov began his coaching career in 1983 in Moscow, focusing on martial arts until 2001 when he transitioned to coaching gymnastics. His early experience included coaching both boys and girls recreational programs, USAG levels 4-7, and tumbling. 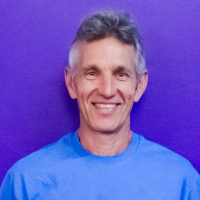 More recently he has groomed a boys team from recreational to competitive level, coached girls recreational teams, and he has provided both Boys Junior Olympics training, and Adult programs.